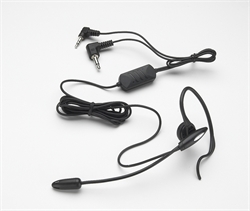 This convenient, portable, hands-free adapter features a cushioned earpiece that sits comfortably in your ear. 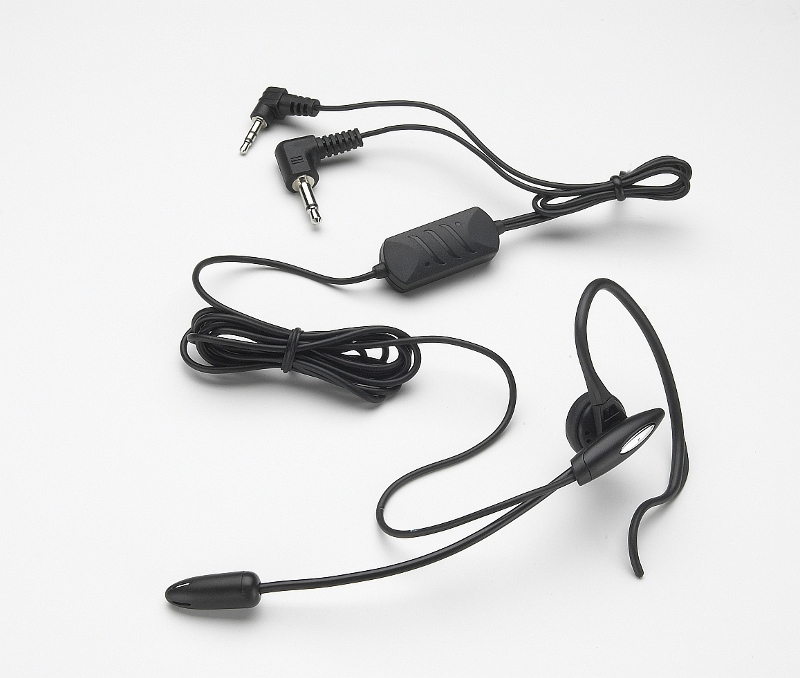 Setup is a breeze - just connect the 2.5mm plug into your cellular phone, and the 3.5mm plug into your voice recorder. Then start recording !